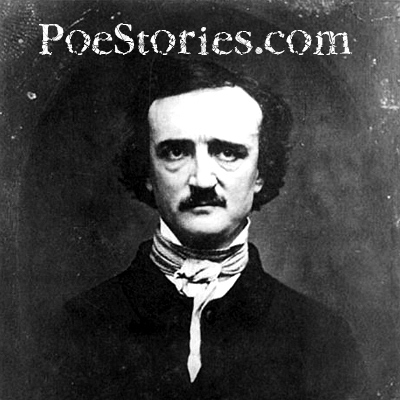 In 1875, the French poet, Stephane Mallarme, translated "The Raven" by Edgar Allan Poe into French. Mallarme's friend, �douard Manet created illustrations for the book. Manet would later become a famous painter and the first 19th century artist to bridge the gap between Realism and Impressionism.